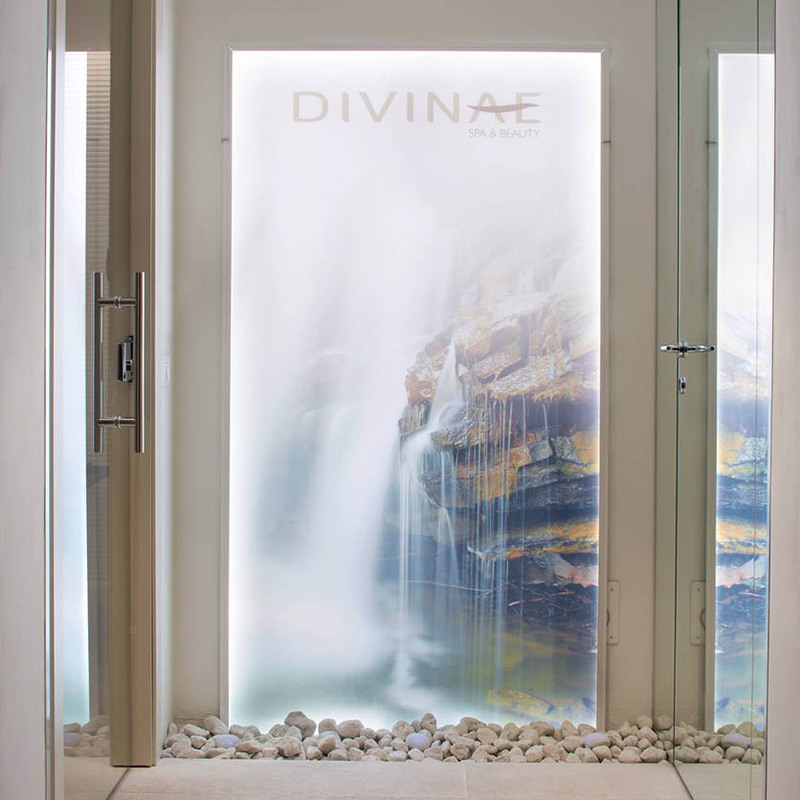 Divinae is a special comfort zone, the ideal place to restore mind and body. 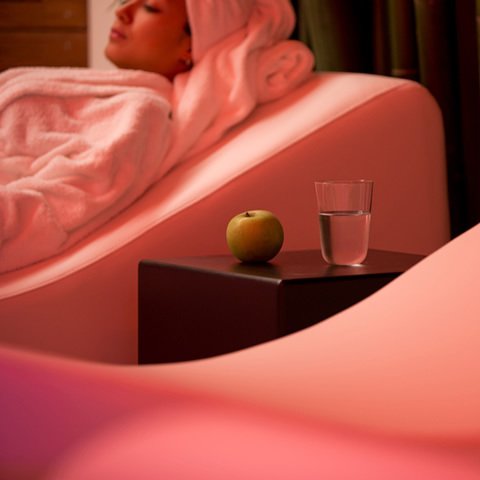 Personalized SPA paths and unique wellness treatments offer a total and enveloping experience. 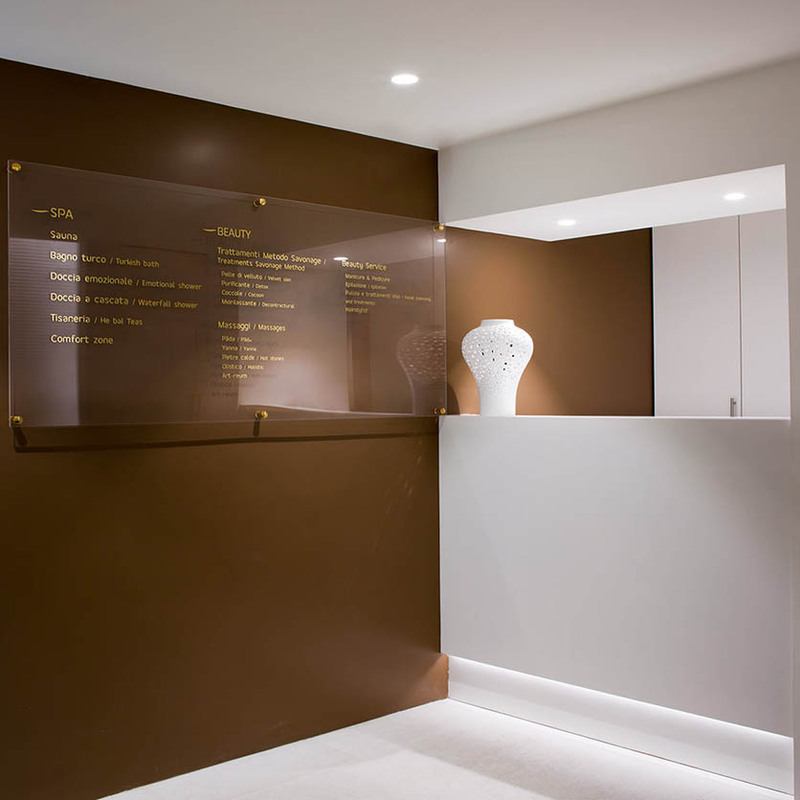 The soft atmospheres of the environments and innovative rituals offer an indispensable state of well-being. 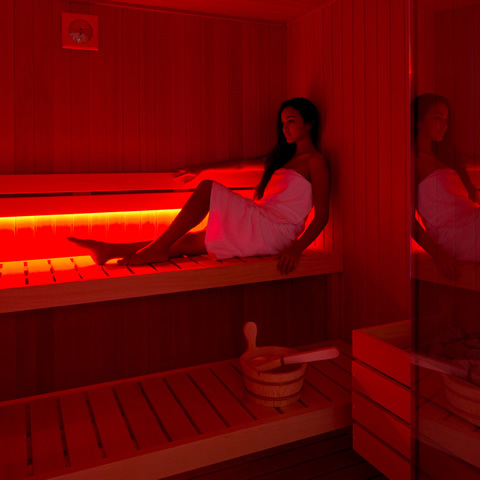 The SPA menu is full of relaxation and detox opportunities: sauna, turkish bath, emotional and waterfall showers, herbal teas and comfort zones. 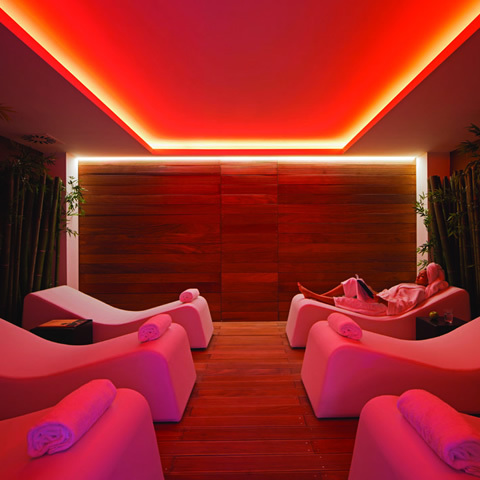 The enveloping environment pampers the guest with fragrances and soft colored lights to give the benefits of aroma and color therapy. Dedicating time to caring for one’s body means rediscovering energy, relieving stress and tension, giving firmness and tone to the skin. By appointment, the guest can choose from numerous rituals designed and executed according to innovative techniques: from the savonage treatments to the wonderful yanna massages to regain harmony. The attention to body care also translates into a range of aesthetic services of high professionalism. Access by reservation only, from 9.00 to 22.00, and the exclusive possibility of reserving the SPA are designed to give moments of authentic tranquility and privacy.